Plumbworx Ltd specialise in drain installation and repair throughout the Greater Auckland area – including the repair and installation of sewerage and stormwater drainage. The nature of sewer and stormwater drainage is that neither the installation nor the repair is simple. Both are processes that require a degree of expertise. In the case of sewer and stormwater drainage installation, we will inspect your commercial or residential site to determine your drainage needs and the necessary regulatory requirements. We will also ensure the most suitable location and materials are used to complete the job. Sewer and stormwater pipes are located underground. That means a repair is not always straightforward. At Plumbworx, we work hard to repair any sewer or drainage blockage without excavation. 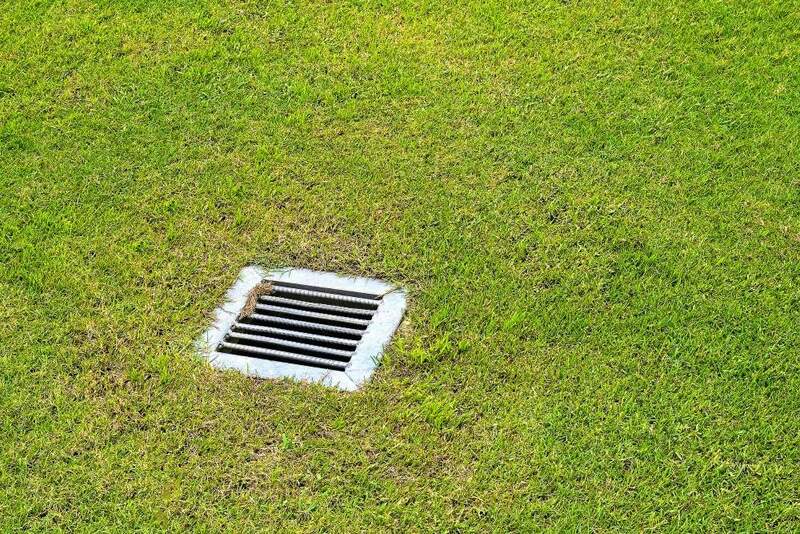 A blocked sewer or stormwater drain can lead to major problems for your house or business. It can result in flooding or even with raw sewerage polluting your home or premises. One thing we know – if you have a sewer or stormwater blockage or leakage issue, it needs to be repaired… now! At Plumbworx, we are available throughout the Greater Auckland region, for all your plumbing emergencies, including repairs to stormwater and sewer pipes. Using the latest in CCTV camera technology and our high-powered hydro-jet system, we specialise in sewer and stormwater drain repair, stormwater blockages, cleaning out pipes and killing invasive tree roots – and, if the pipework can’t be cleared, we can replace it. 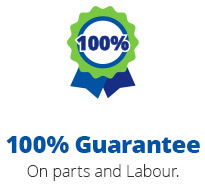 Whether it is a new build, a renovation, or the replacement of an old sewer or stormwater system, the Plumbworx team will utilise its decades of plumbing experience to ensure your sewerage pipe installation or stormwater pipe installation is the highest -quality, uses the correct materials and fits within current council and health and safety specifications. We handle both domestic and commercial sewer and stormwater drain installation throughout the Greater Auckland regions and provide free no obligation quotes on all jobs.